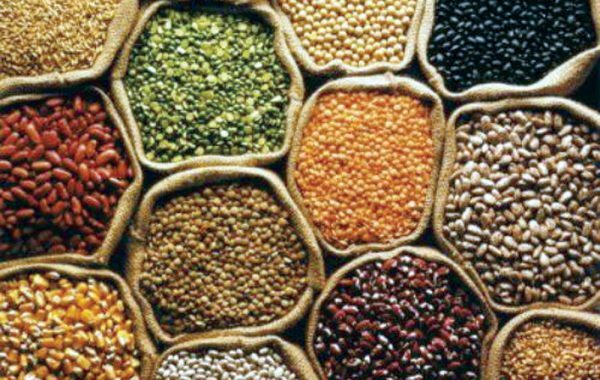 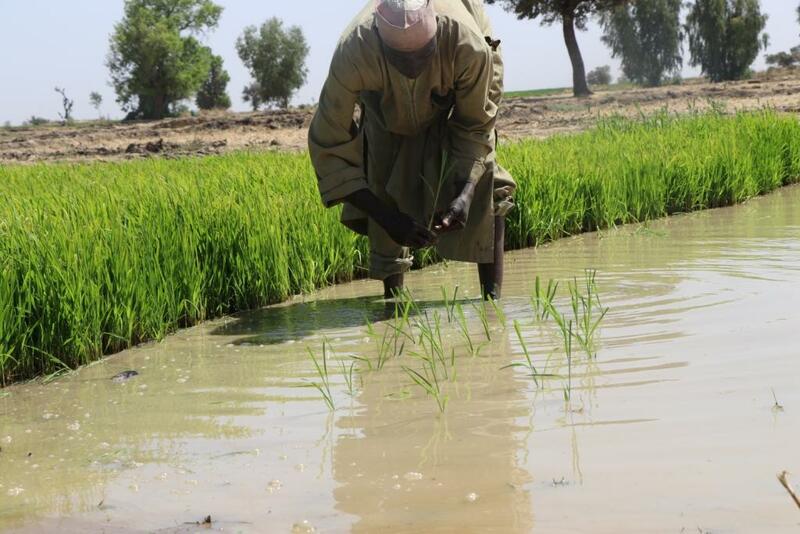 To Food Security and Resilience in Northern Nigeria. 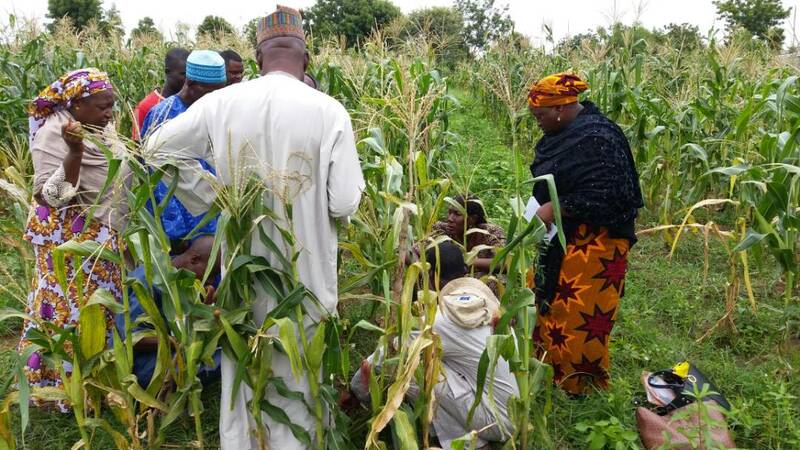 The project is to improve the food security, nutrition and resilience of vulnerable groups in Kebbi and Adamawa States of Northern Nigeria. 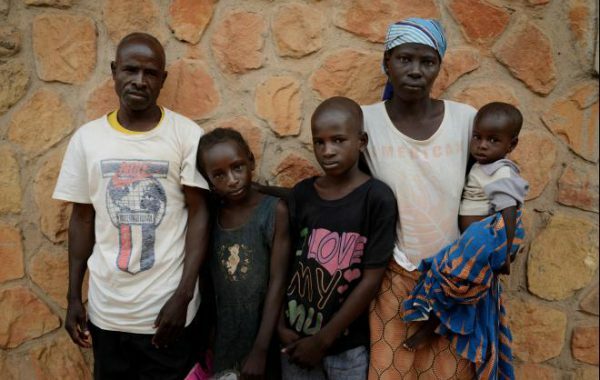 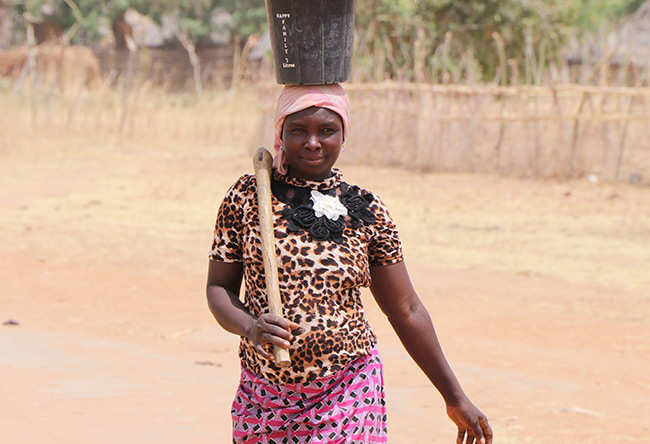 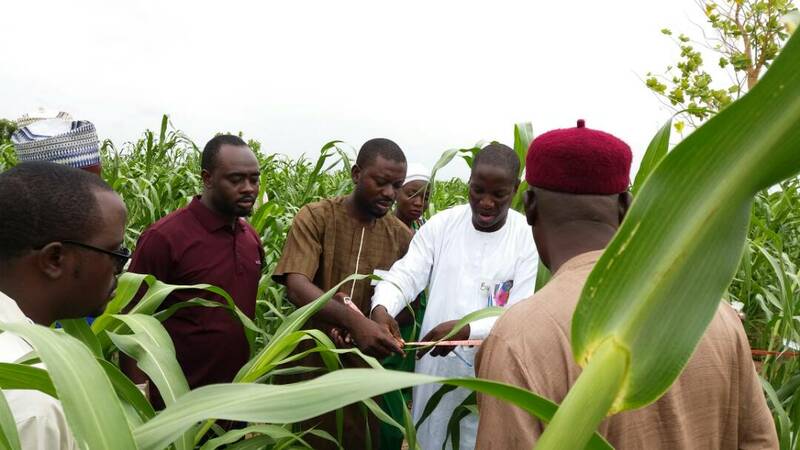 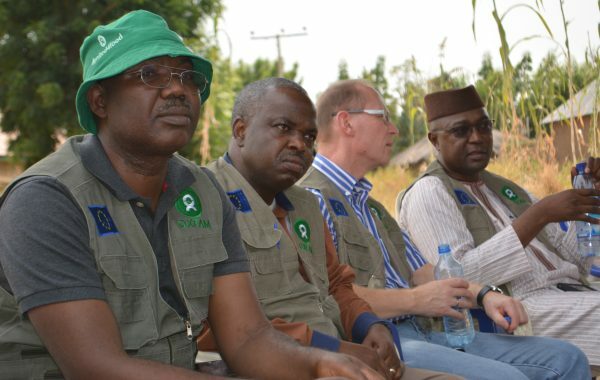 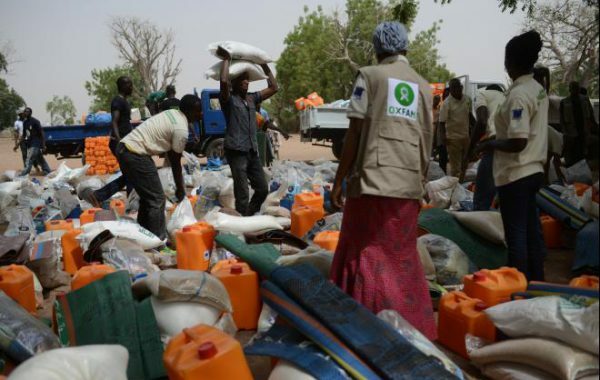 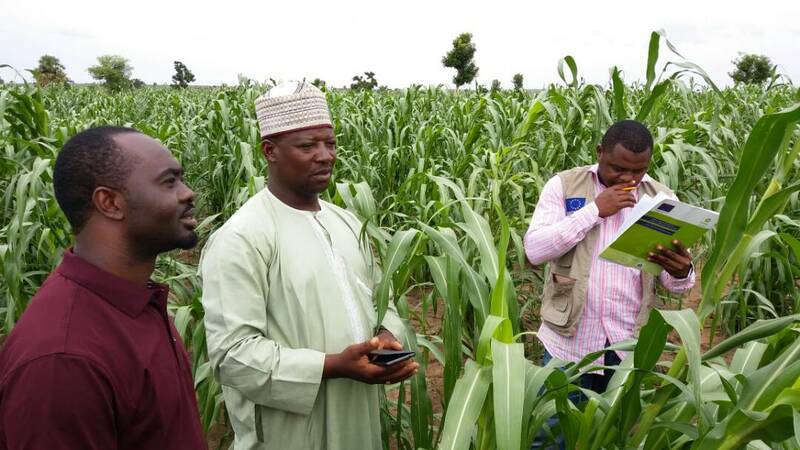 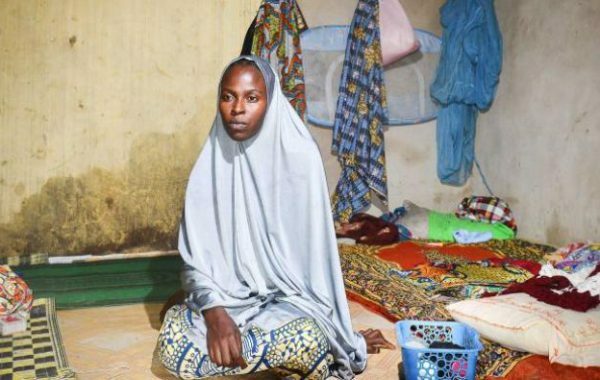 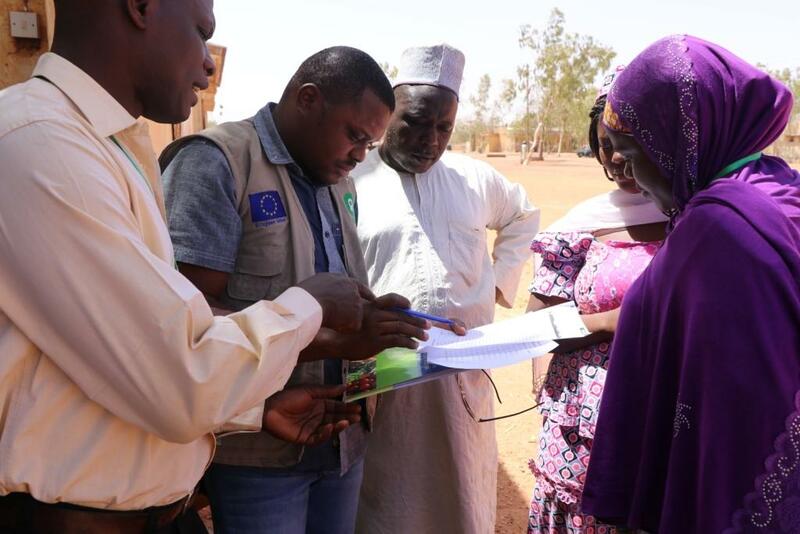 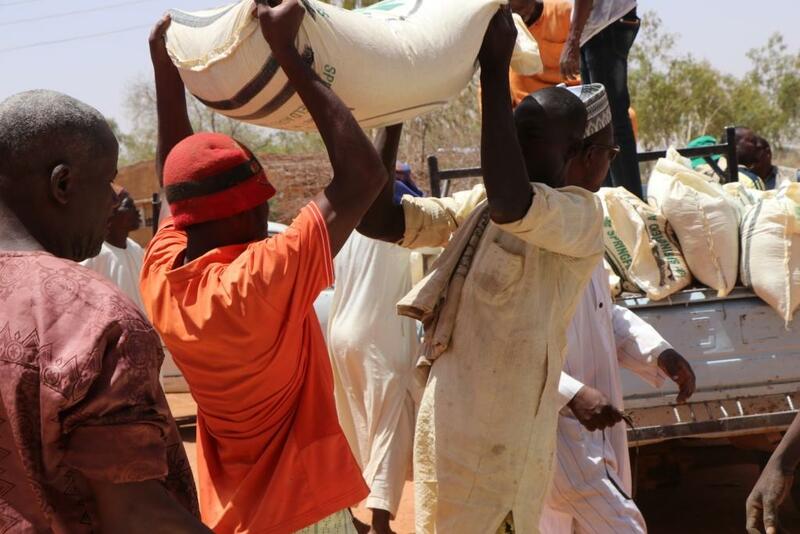 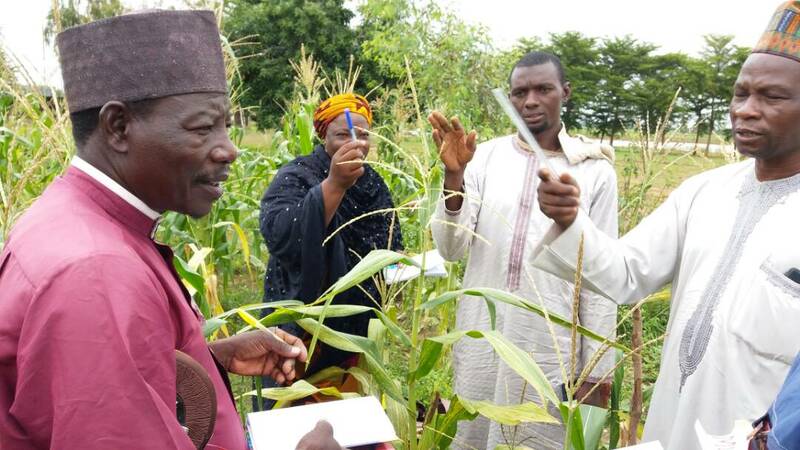 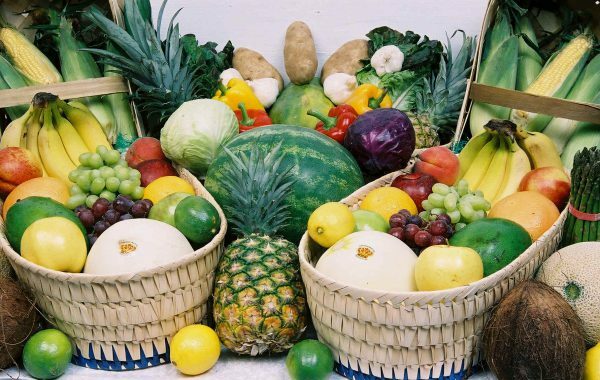 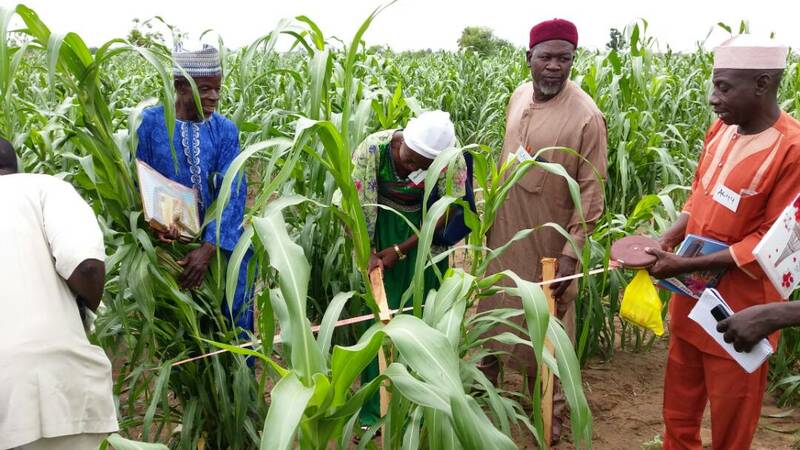 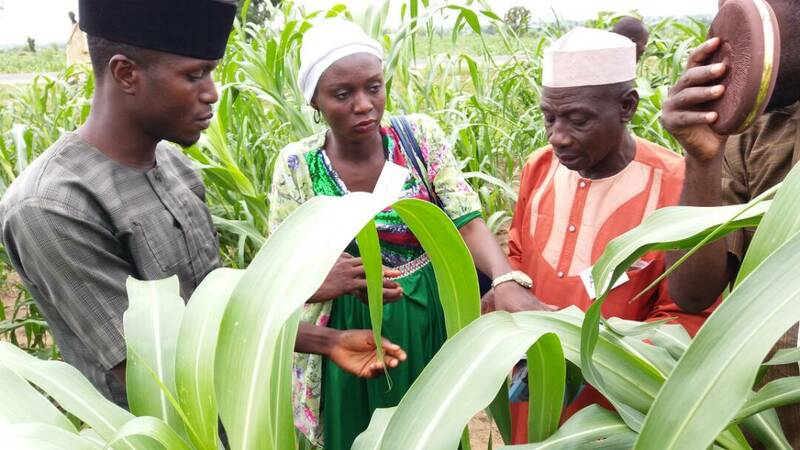 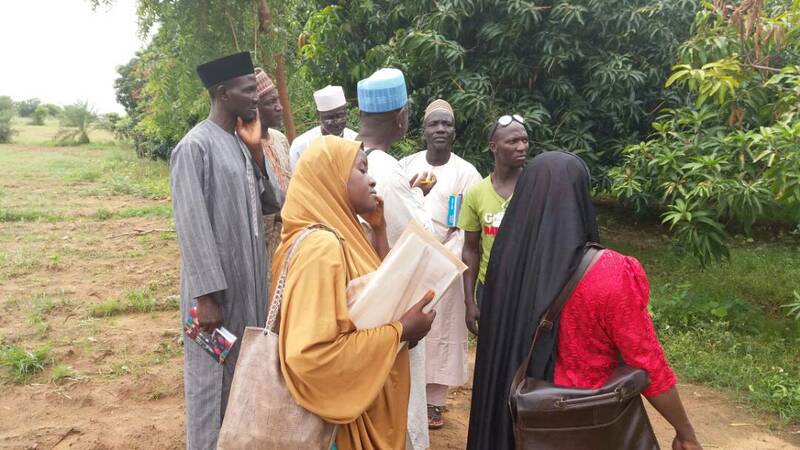 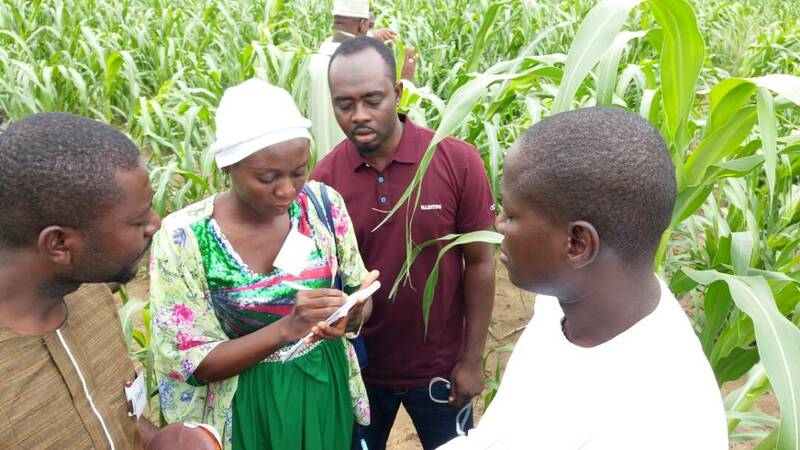 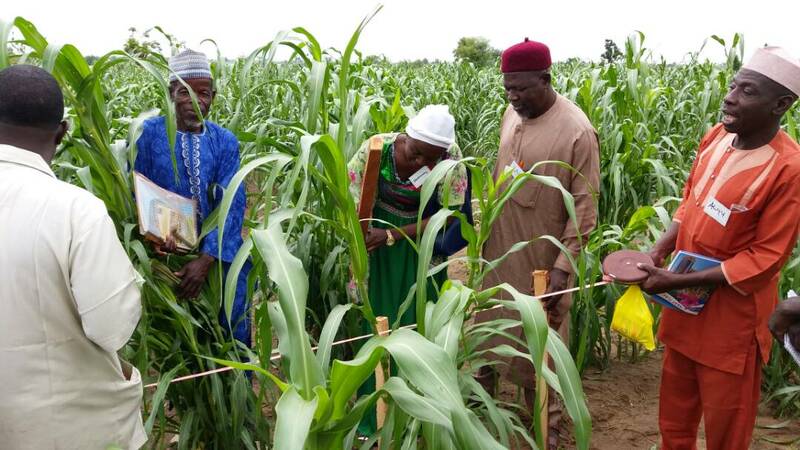 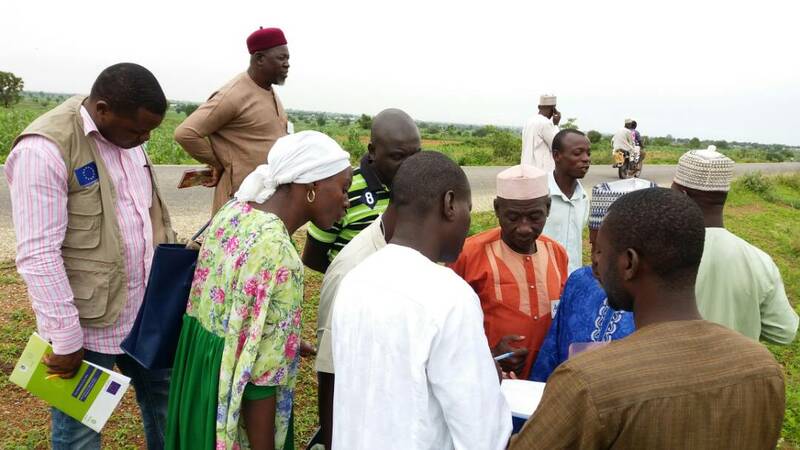 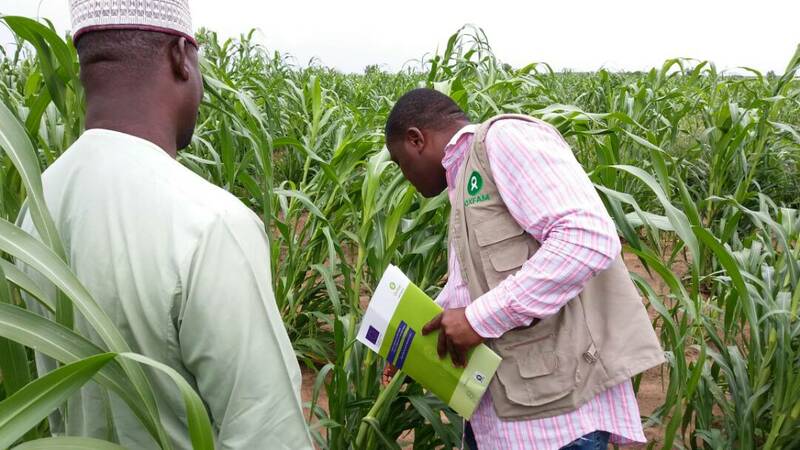 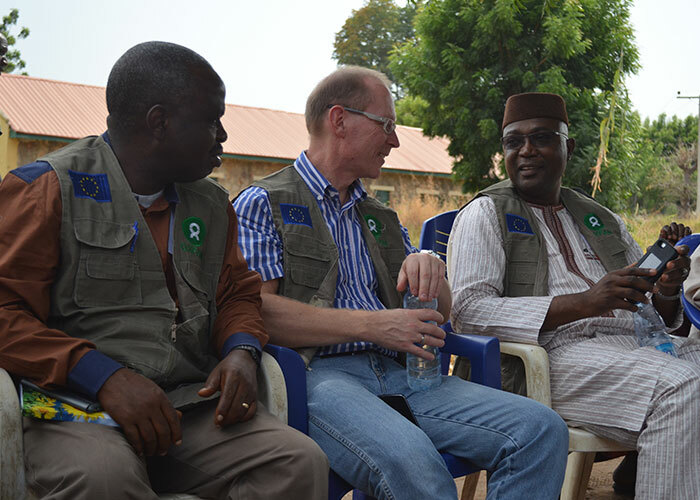 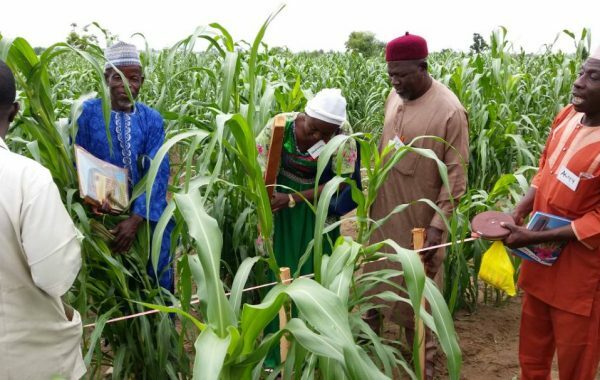 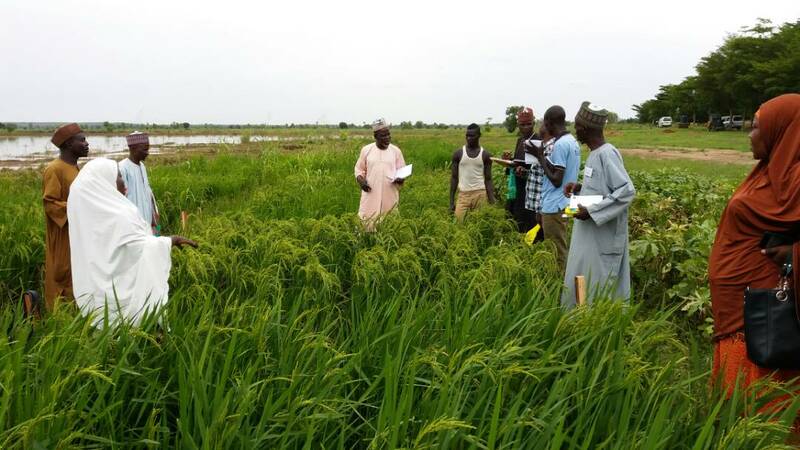 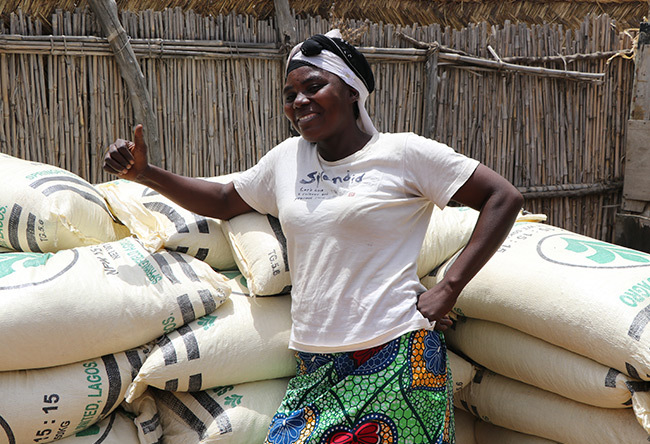 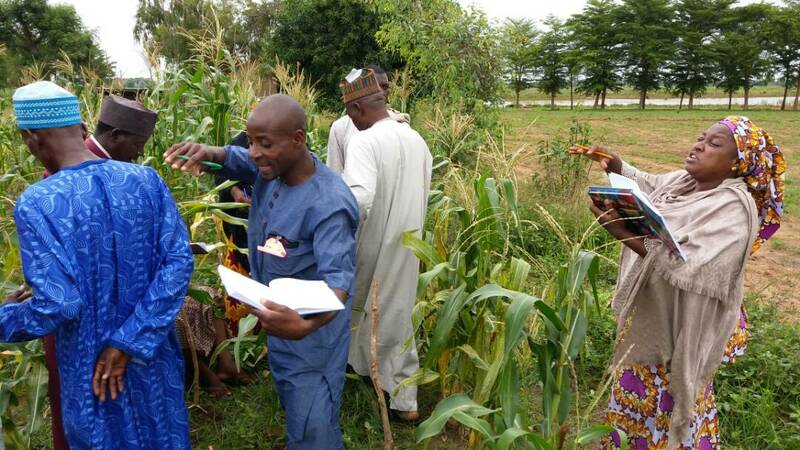 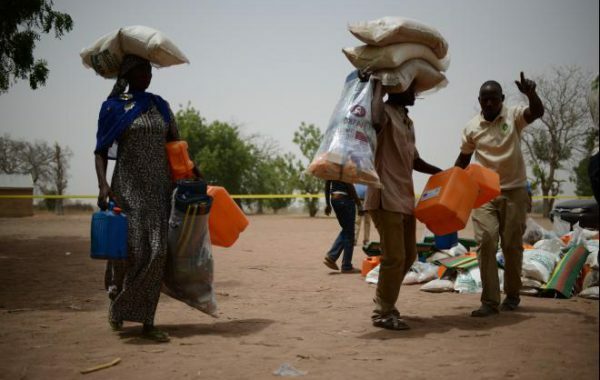 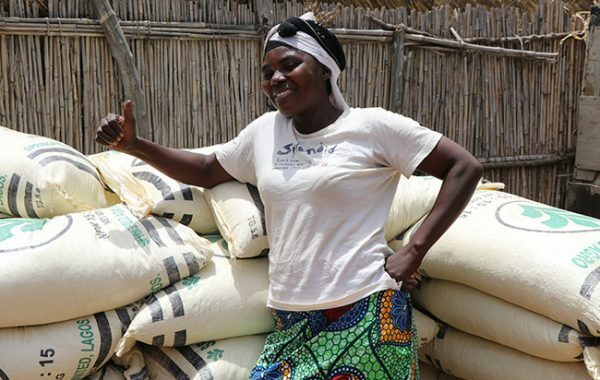 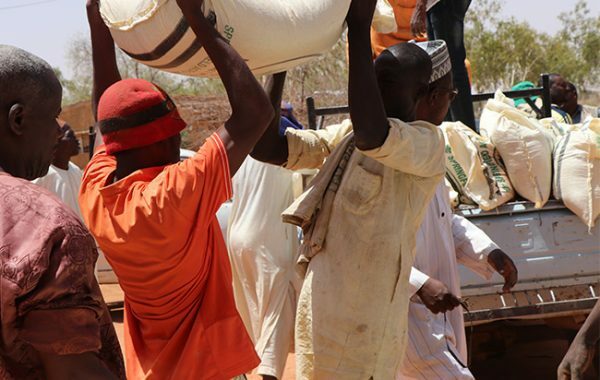 Diminishing agricultural production, natural disasters, depleting food reserves and epidemics are contributing factors to food and nutrition insecurity in Kebbi and Adamawa in Northern Nigeria.